Skiers and snowboarders headed out for the night in Killington will be able to leave their keys at home, thanks to the popular application Uber, which will debut in January. The application uses a rider’s location to connect the rider with drivers who use their own vehicles to transport the riders to their destination. Riders pay using the app, so no credit card information or cash are exchanged. 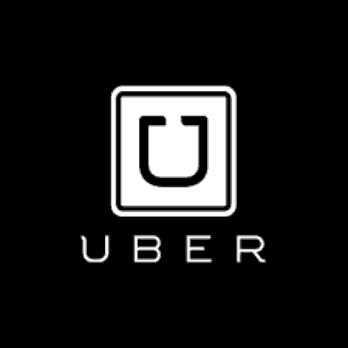 Uber spokesperson Carlie Waibel said the company is recruiting drivers in the Killington area to begin service in January. An official launch date has not been announced. “Once we announce our official launch, our goal is people will be able to open the app, put in their location and within minutes have an Uber available to bring them to their destination,” she said. “We started in some larger cities across the U.S. but over the past several years, we’ve grown into smaller communities and I think there’s great opportunity there as well,” she said. Killington would be the second city in Vermont to have Uber service, but would be the first ski town in the state to offer Uber services. Uber currently operates in the Burlington area and can bring riders to locations as far away as Montpelier, Stowe, Morrisville and Barre. Killington sees the most traffic in the winter months, something Waibel said made it appealing to Uber. It is still unclear if Uber will remain as a year-round service. “We’ll gauge how people in the Killington area like us,” Waibel said. U.S. Fish and Wildlife plans to quadruple the size of wildlife refuge in Vt.